RapaGUI 1.0 - introducing the killer plugin! This is the game changer you've been waiting for! Airsoft Softwair is proud to present its most ambitious Hollywood plugin yet: RapaGUI - a cross-platform GUI toolkit that allows the creation of native (!) GUIs for AmigaOS (MUI), Windows, Linux (GTK), and Mac OS based systems! This is a real killer plugin and truly a world's first because RapaGUI is the first cross-platform GUI toolkit to support Amiga-based systems with MUI as well. This is surely a dream come true for many Amiga users! In fact, RapaGUI is a MUI Royale spin-off with the killer app twist. 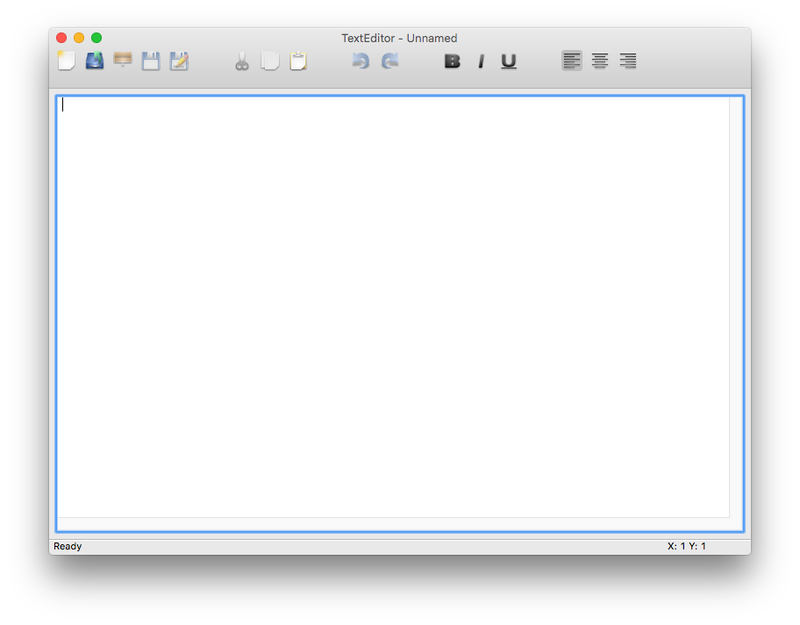 Like in MUI Royale, GUI layouts in RapaGUI are conveniently defined in XML files which are then converted into full-blown GUIs by RapaGUI on-the-fly. It just doesn't get any easier! MUI Royale and RapaGUI are very similar in their design. Thus, porting scripts from one to another is not much of an effort. A detailed migration guide from MUI Royale to RapaGUI is included in the RapaGUI manual. Note that for Amiga-only apps MUI Royale is still the number one choice because it allows you to access almost all of MUI's features whereas RapaGUI's focus is on full portability which is why its API represents the lowest common denominator between the Amiga, Windows, Linux and Mac OS GUI toolkits. All MUI fans will be happy to see that RapaGUI's API was heavily inspired by the MUI API so that you can now use the world-famous MUI API to write GUIs for Windows, Linux, and Mac OS as well! 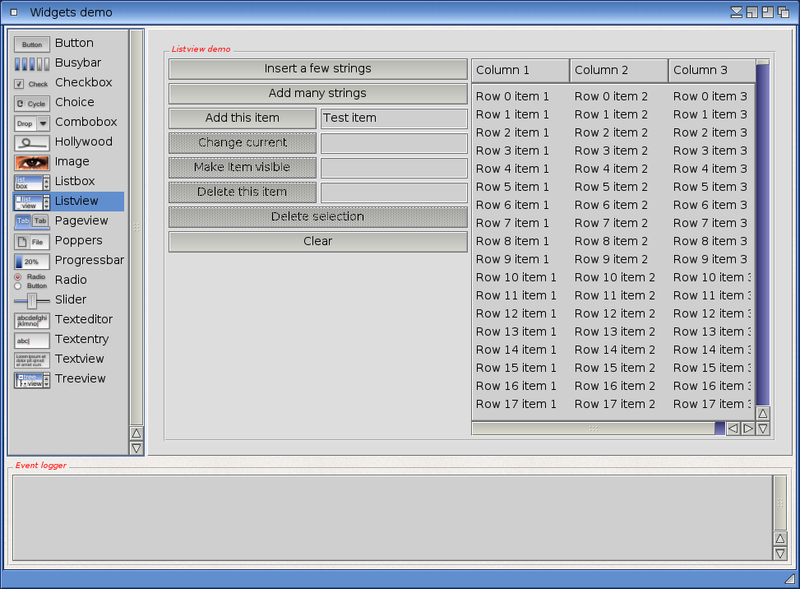 RapaGUI uses an object-oriented design composed of over 40 MOAI (Magic Omnigui Architecture Interface) classes. 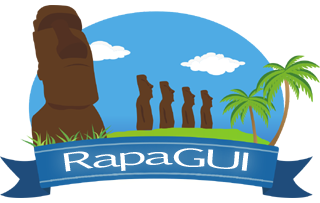 Those MOAI classes constitute the heart of RapaGUI. 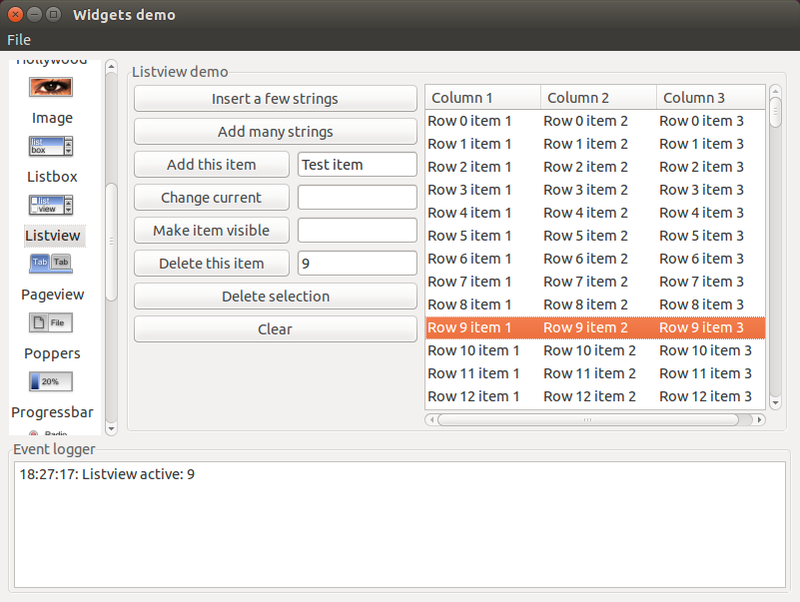 All GUI elements supported by RapaGUI (windows, widgets, menu bars...) are simply objects derived from those MOAI classes. 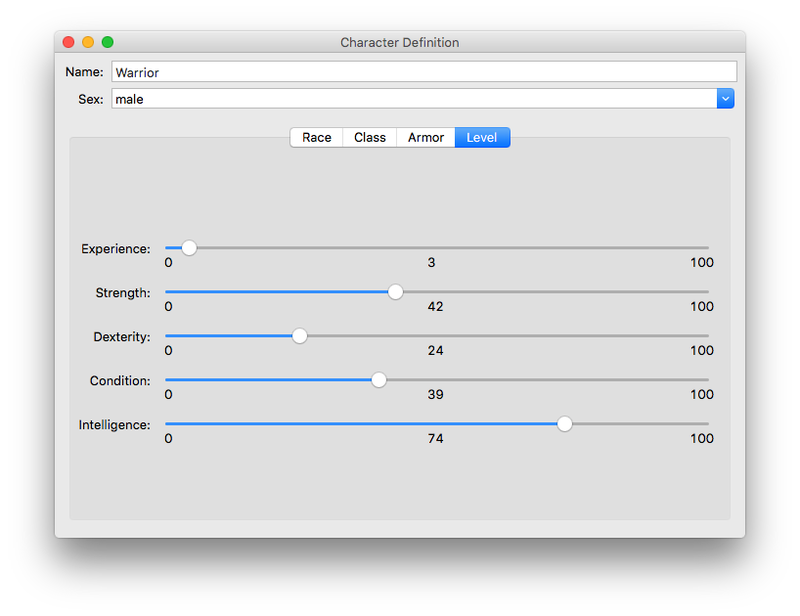 By wrapping the diverse native OS GUI APIs into platform-independent MOAI classes, those classes reduce the many faces of the different OS GUI APIs into just a single MOAI API face, carved in stone by RapaGUI! 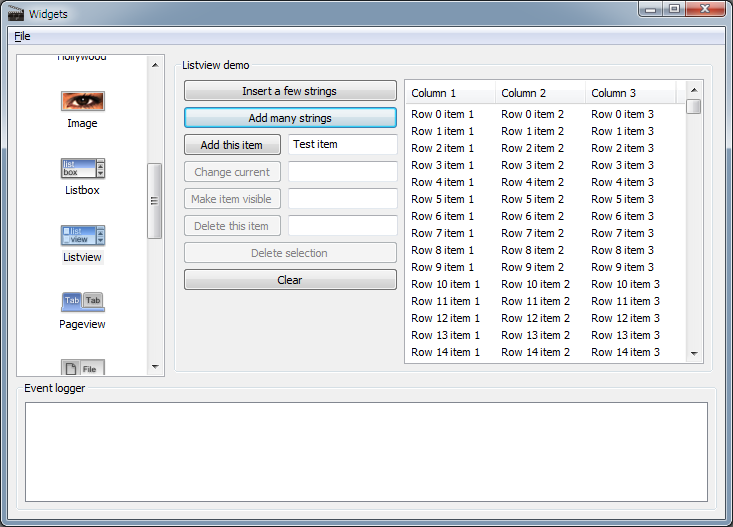 RapaGUI supports all the widgets you need to create modern GUI applications, including multi-column listviews, treeviews, tabbed page widgets, toolbars, status bars, text editor widgets, menu bars, HTML views and much more. The highlight of RapaGUI, however, is certainly its inbuilt Hollywood MOAI class. This class allows dynamic embedding of complete Hollywood displays into GUIs which can be used to combine Hollywood's powerful multimedia functionality with RapaGUI's GUI abilities into one powerful application. RapaGUI comes with almost 300 pages of documentation in various formats like PDF, HTML, AmigaGuide, and CHM that describes the GUI programming basics in detail and provides a convenient MOAI function and class reference. A step-by-step tutorial that guides you to your first RapaGUI program is also included. On top of that, almost 20 example scripts are included in the distribution archive, including advanced scripts like a complete video player which really show off the power of Hollywood and RapaGUI working together. All this makes RapaGUI the ultimate cross-platform GUI toolkit, carefully crafted for you sailors of the seven GUI seas! 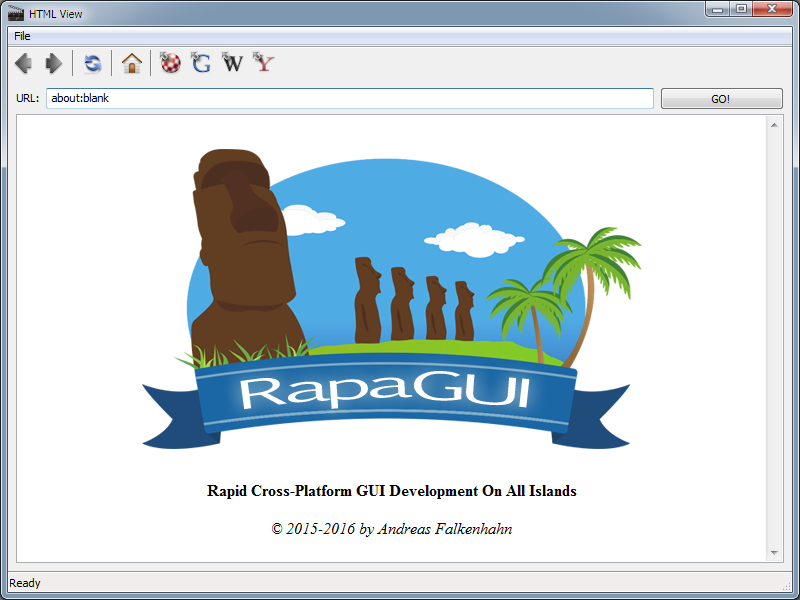 Only RapaGUI allows rapid cross-platform GUI development on all islands - it is the ultimate fusion of all the different OS GUI toolkits into one MOAI face, carved in stone for eternity and beyond. 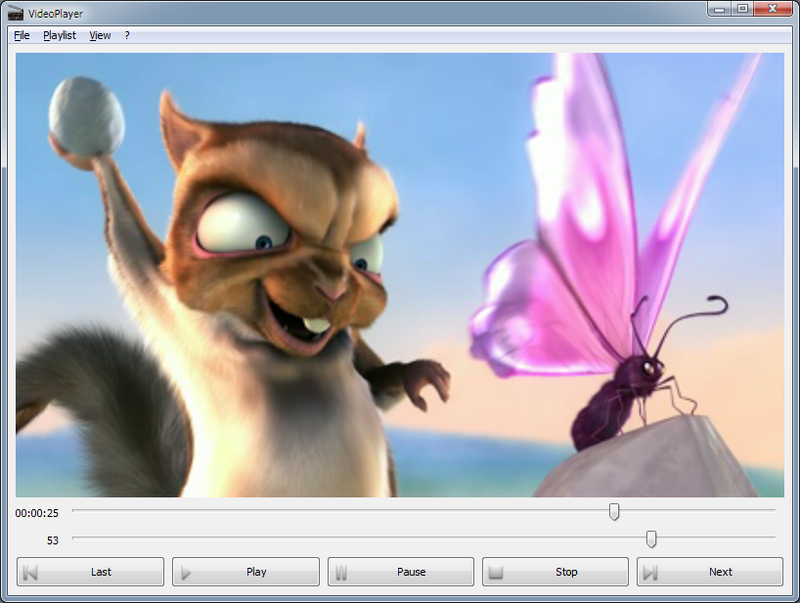 RapaGUI is the fourth plugin to bear the Powered by Hollywood 6.0 seal of quality as it utilizes the new display adapter plugin interface introduced with Hollywood 6.0. That's why we here at Airsoft Softwair say: Life starts at 6.0. 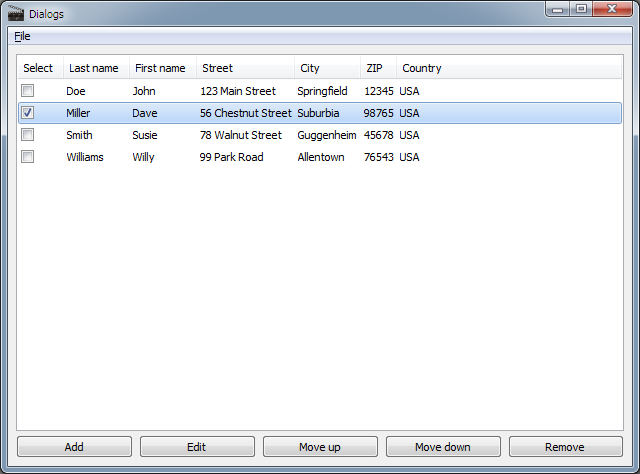 Since RapaGUI requires a few enhancements introduced in Hollywood 6.1, you need at least Hollywood 6.1 to use RapaGUI. 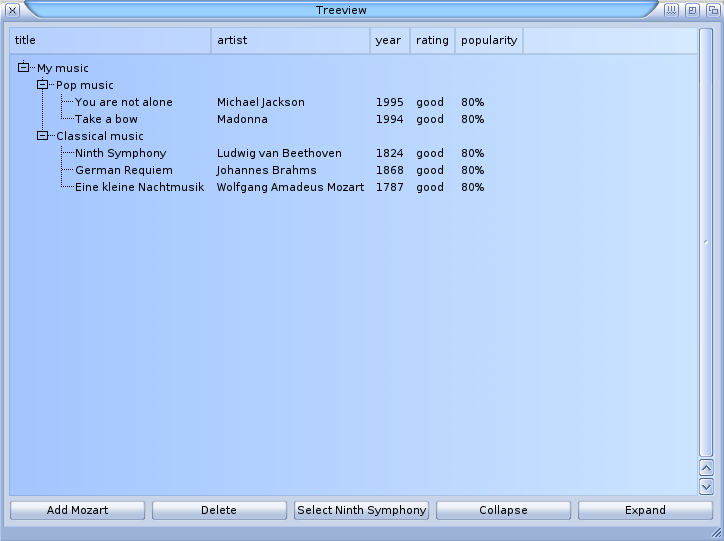 RapaGUI is available free of charge and can be downloaded from the official Hollywood portal at http://www.hollywood-mal.com/ Versions for AmigaOS 3, AmigaOS 4, MorphOS, AROS, Windows, Mac OS X and Linux are provided. AmigaOS users please do note that although RapaGUI is still compatible with MUI 3.8, it is highly recommended to install MUI 4.0 to use all of RapaGUI's features. Re: RapaGUI 1.0 - introducing the killer plugin! My eyes are out of my orbits!!! I'm looking at the examples and I must say that THIS IS AWESOME! Andreas this is *REALLY* the killer plugin!! Congratulations! Hah! This was my bet for the killer plugin! Are the optional mui classes are out yet or they are in the corner? That is a more than excellent achievement. Am still busy with my Android work, but can't wait to try this out. 20 minutes to convert a Pure MUI project to RapaGUI Windows. but finally it's clearer than MUI classes. Well done Andreas, and nothing wrong with the MUI classes. I like the fact that the syntax is similar it should make my work on Evolve straightforward, I've already starting support in earnest. Can someone compile the examples for MorphOS and make them somewhere available? This is really good news!!! Thank you Andreas. May I requrest an ARM Linux version? My Mac runs 10.6 and is too old. This only leaves my RasPi2 to play with portable GUI code.